International markets provide various key advantages to the average corporation. By moving internationally, corporations have the ability to increase demand for their products, decrease the economic volatility from their home market, and develop new customers. In most cases foreign markets also allow companies to take advantage or larger margins and of less competition. This is why we developed the top reasons to enter International Markets. These five reasons are among a larger portfolio of reason to enter emerging markets. The five Top reasons to enter International Markets are Population, High Demand, Growth Rate, the Informal Economy, and Small Business Hegemony. The content is fully discussed within HafeziCapital’s upcoming e-book on International Market Entry Strategies. 1) Population: Emerging Markets (EM) represent the vast majority of the global economy that is composed of about 5.88 billion people who consume over $10 trillion US dollars a year. This would make the EM’s the second largest economy in the world, after the United States. What is even more important is that the emerging economies plan to invest an additional $29 trillion US dollars in the coming twenty years in infrastructure, and sector specific projects within business-to-business (b2b) and business-to-consumer (b2c) industries. Population is the main driver within the Top reasons to enter International Markets. 2) High Demand: Demand remains high for foreign products even when they are considered a luxury product within the emerging market. The main reasons are the Foreign Brand attractiveness and representation of financial and consumption power, the potential for inferior products within the domestic market, and/or product uniqueness. However, before entering the market an international feasibility study must be conducted to ensure a correct market entry strategy for the entering company. High Demand is the second main driver in is the main driver within the Top reasons to enter International Markets. 3) Growth Rate: The Inflation adjusted GDP for Emerging Markets between 1998 to 2012 was 5.7% versus only 2.5% within the developed world. The Wealthy are increasing within Emerging Markets and Foreign Direct Investment (FDI) is still showing healthy signs of increasing. The number of Chinese households whose net worth was 1 million US dollars or more leaped by an astonishing 60% in 2010 to a total of 1.1 million Chinese households. 4) Informal Economy: the informal economy plays a key role within emerging markets. By some accounts over 60% of a countries economy lives in the informal economy, without bank accounts, cable, electricity or housing. 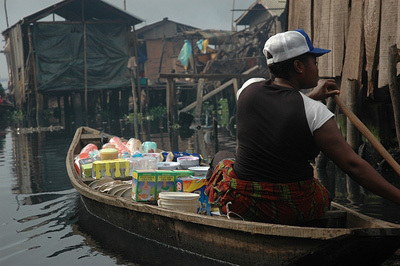 Good examples of the informal economy are the Favelas of Brazil, or shantytowns of Lagos, Nigeria. They all have their own unique market conditions and informal economies. 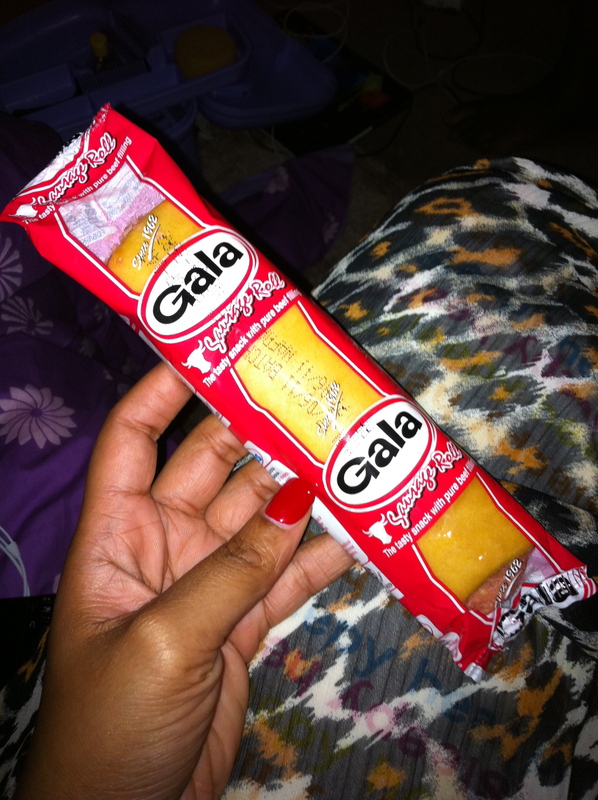 Companies can excel in this market space like the UAC foods, whose Gala Sausage Roles are not sold in stores but rather distributed by an informal network of street vendors targeting commuters and pedestrians. 5) Small Business hegemony: The vast majority of the Emerging Market’s population works within micro, small or medium sized businesses. Some 69% of the working population are employed by such business. Clients who want to enter new markets have the ability of joining forces with the local community via a Joint Ventures (JV) or an Alliance to increase their footprint and have domestic players develop the product or brand for you. International market entry can be a very expensive project if you do not have experts to guide in developing a structured strategy. Let our team at HafeziCapital help you with other key customized analysis to increase the Top reasons to enter International Markets. By developing a customized analysis your organization can benefit from International Market expansion, decrease in supply chain coast, and increase in R&D in products that you develop in other markets and bring back home. The population, risk mitigation, and increase of valuations are critical in developing a international market strategy. Contact Us to develop the Top Reasons to enter International markets for your organization! Need help entering International markets? Let our team make the process easy and increase your probability of success!